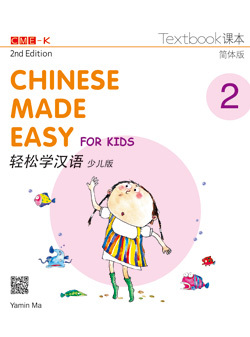 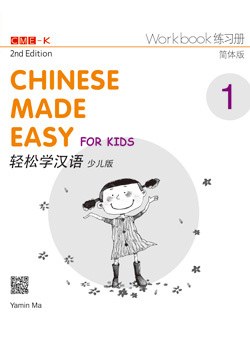 Joint Publishing (HK) Co., Ltd.
Chinese Made Easy for Kids (Books1-4) is designed for primary school children, who start learning Chinese as beginners. 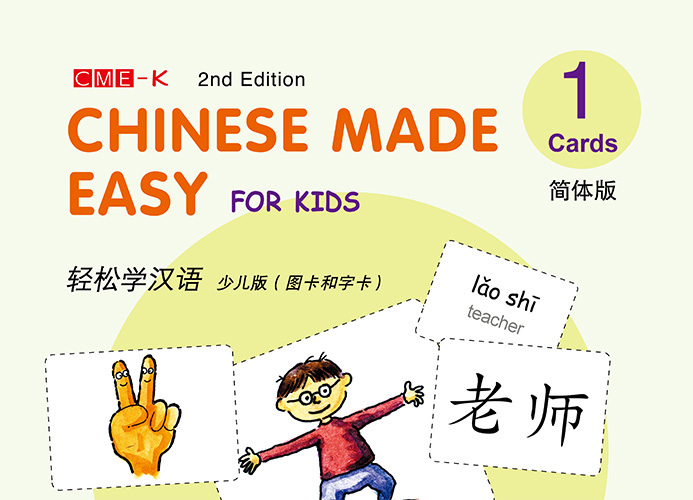 After completing this series, children will be able to recognize over 500 Chinese characters, write from memory approximately 100 simple Chinese characters and develop communication skills in Chinese from an early age. 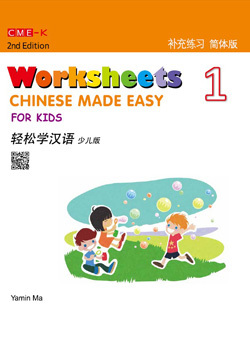 Textbooks, Workbooks, Worksheets, Readers (Easy Chinese Easy Readers(Volumes1-4)), Teacher’s book, word cards, picture cards, posters and digital resources.